Why have music only when you can have food also?! 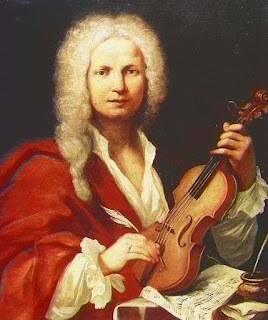 Enjoy a sumptuous three course meal while Susan Weir introduces you to the life and times of Vivaldi with emphasis on the “Four seasons"
#beatonsbod: Harry - Tisbury's Top Cat! #tea: The hot and guilt-free Pina Colada!